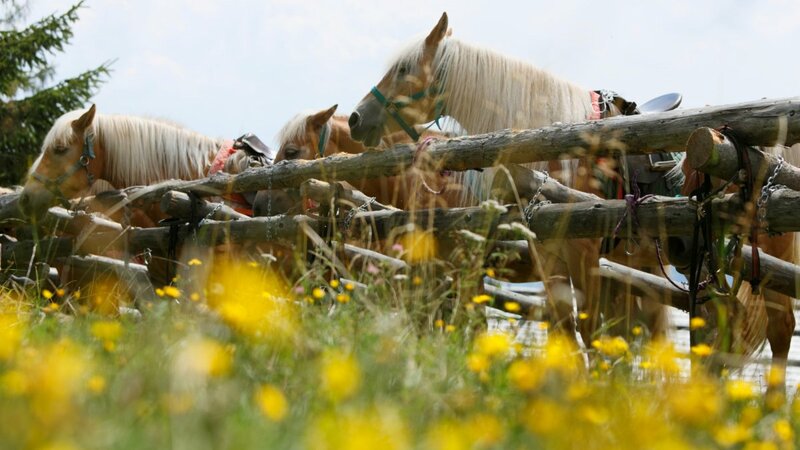 „The greatest happiness on earth is sitting in the saddle of a horse” – in Vöran and its nearby surroundings you will experience a new feeling of unlimited freedom - on the traditional, good-natured Haflinger Horses! 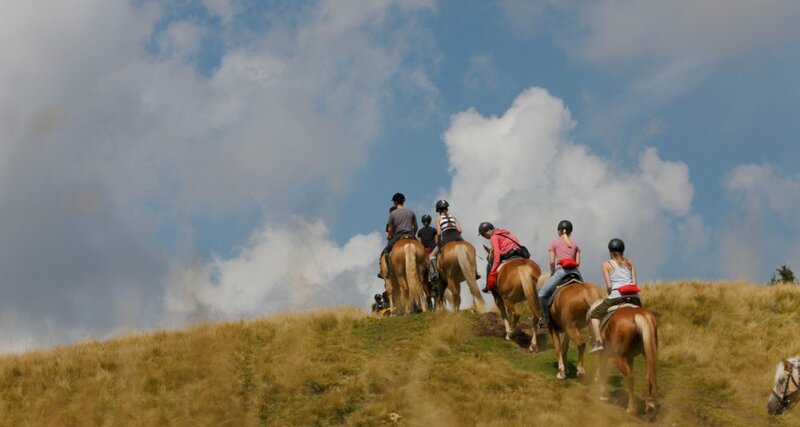 Just a few minutes’ drive from our Hotel Oberwirt in Vöran there are some very family-friendly riding stables which offer you a varied riding program. Whether riding lessons, taster classes, day’s horse ride, carriage rides or introductions for children – horse freaks are at the right place here! 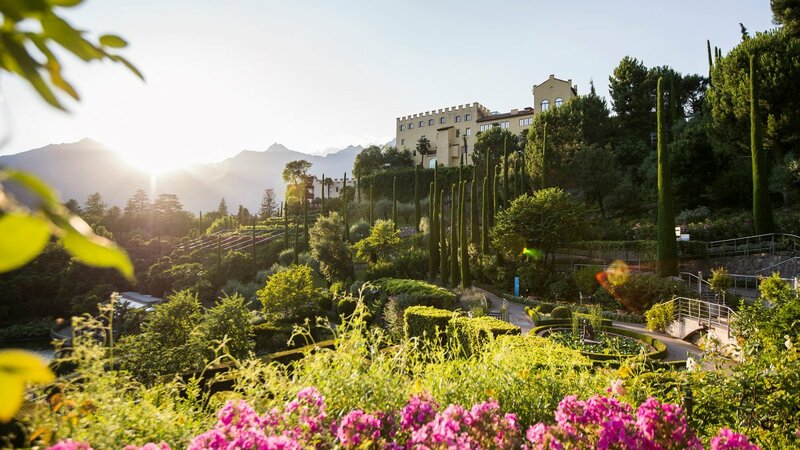 The countryside of Meran is a true paradise for culture enthusiasts, younger and older adventurers and nature lovers. Therefore, we recommend some must see’s that you should not miss.